Each trading day we invite all the children onto our massive dance floor for a very exciting and engaging disco, see trading hours below. 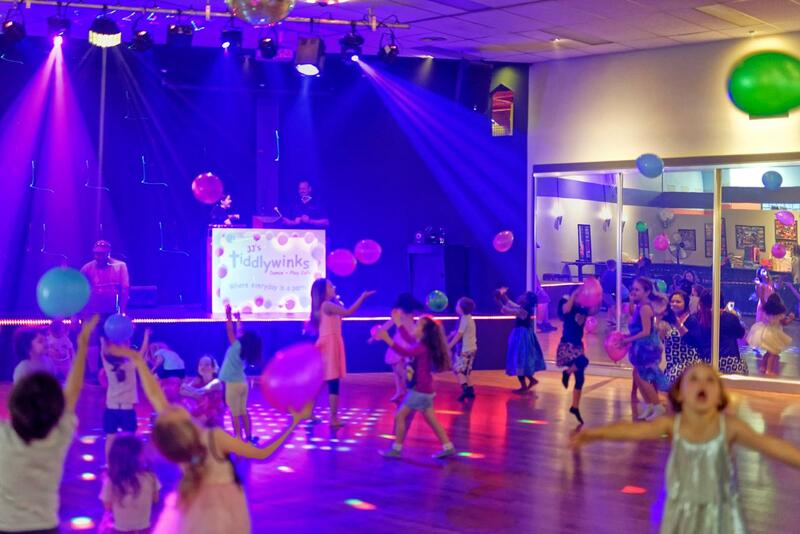 Our entertainer teaches movement to music dance moves, nursery rhymes as well as all your favourite dance music. On Saturdays and school holidays there is another great disco at 1:30pm. Weekdays are ideal for toddlers. We are closed on Mondays. Disco times Tuesday to Friday 10.30am and 12pm. Saturday's 10.30am, 12pm, 1.30pm and balloon party 2.45pm. Sunday 1.30pm and 3pm. You can arrive anytime you like on the day.